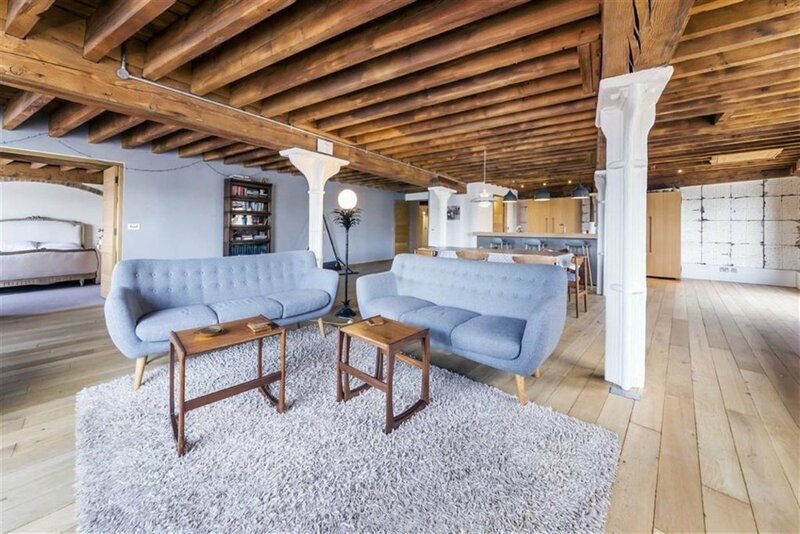 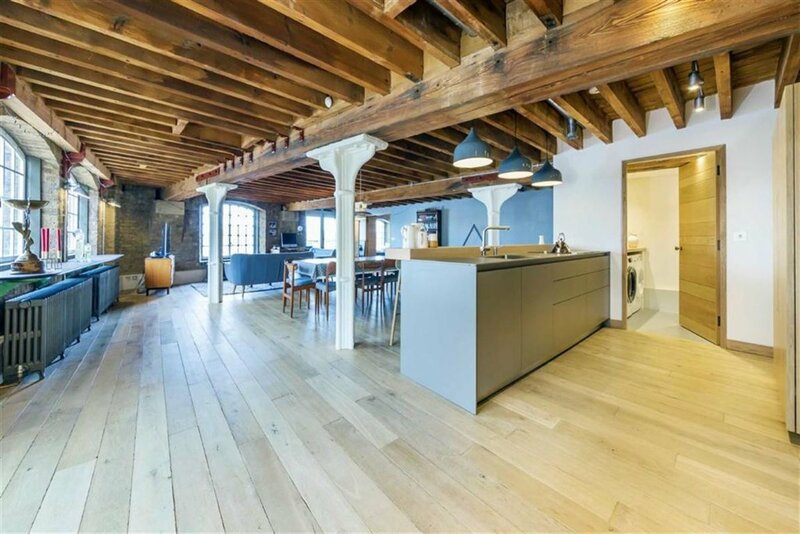 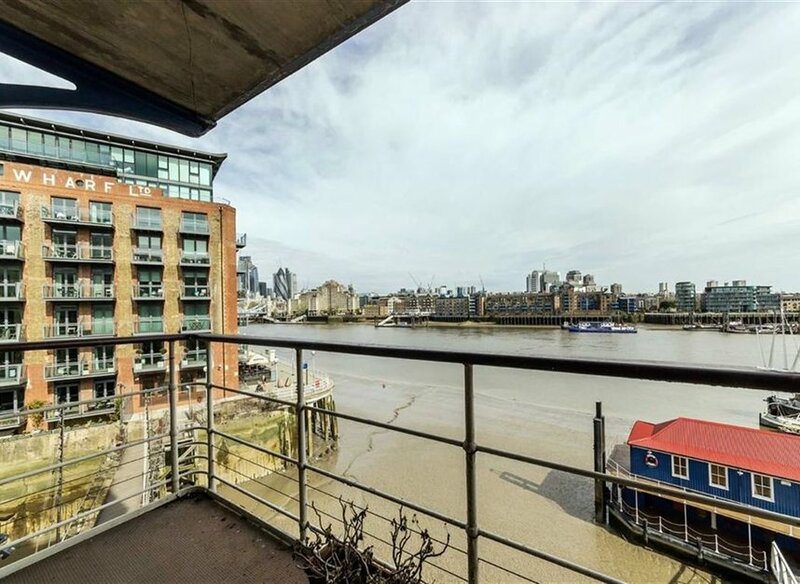 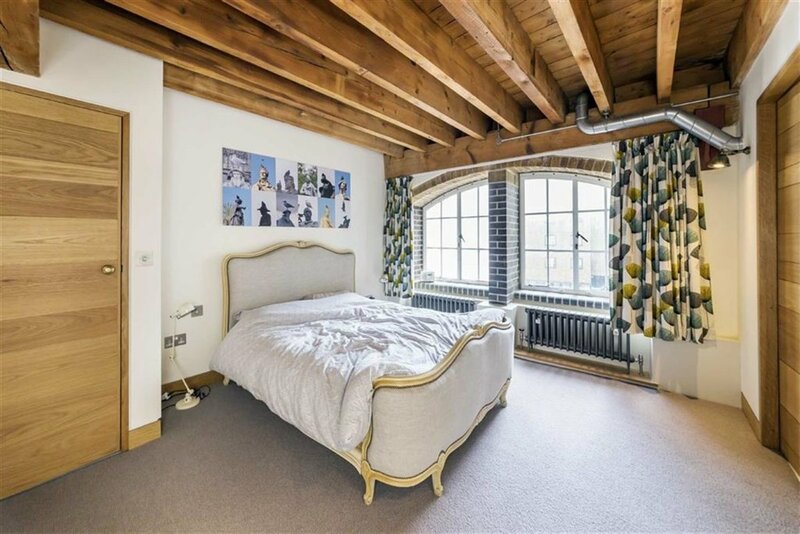 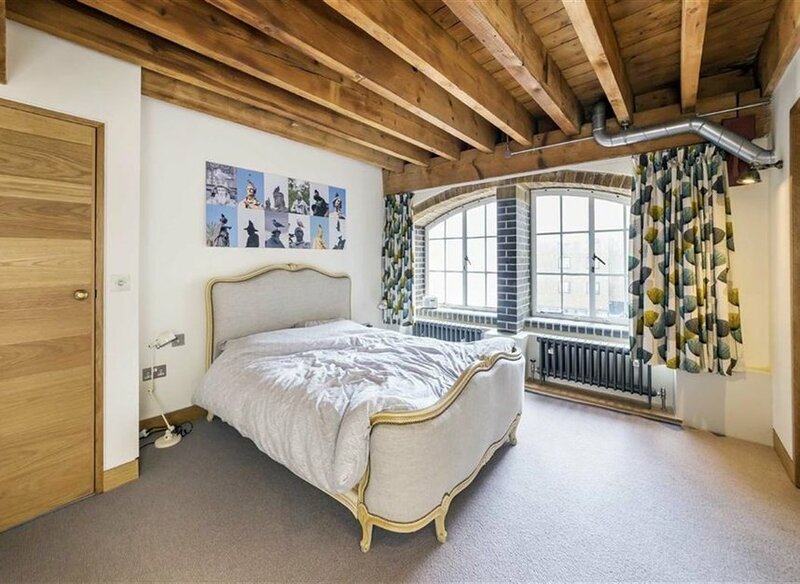 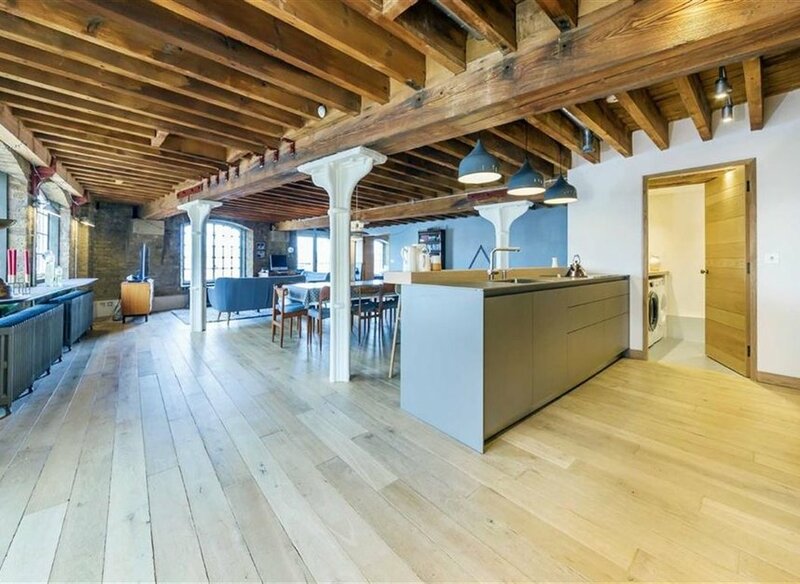 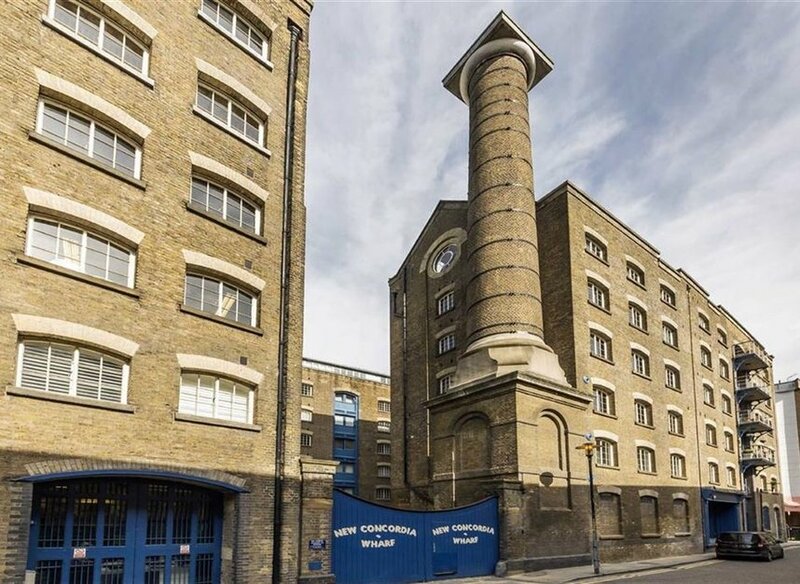 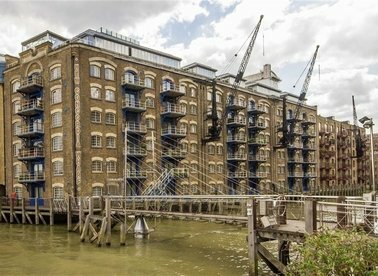 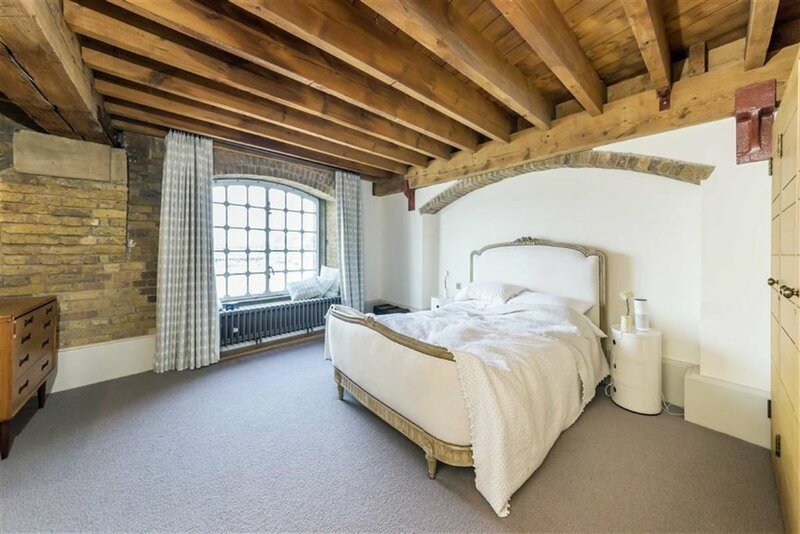 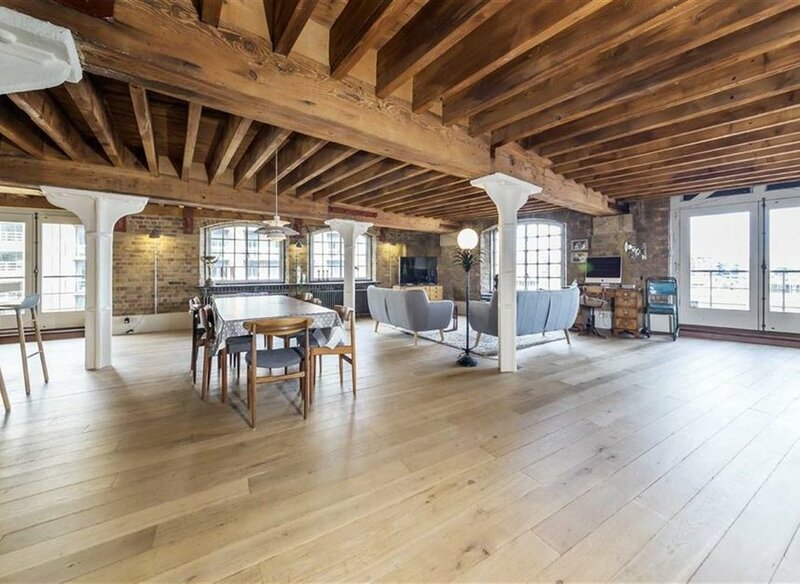 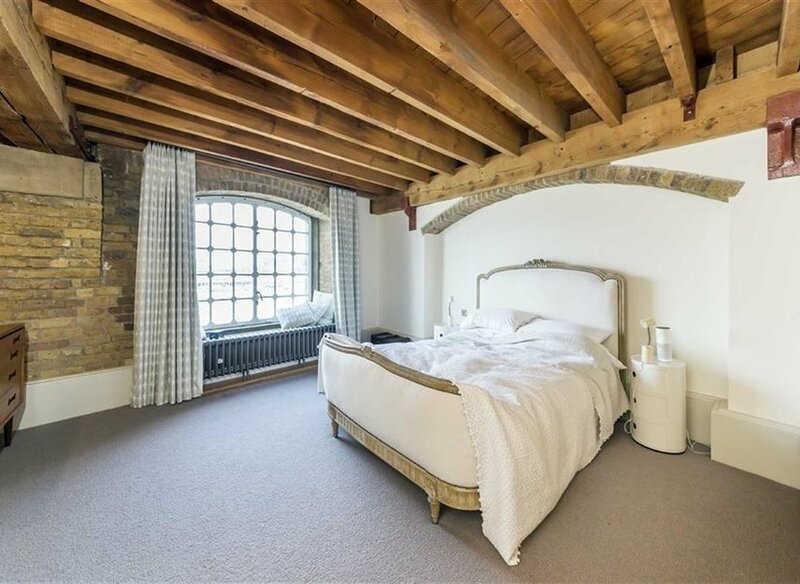 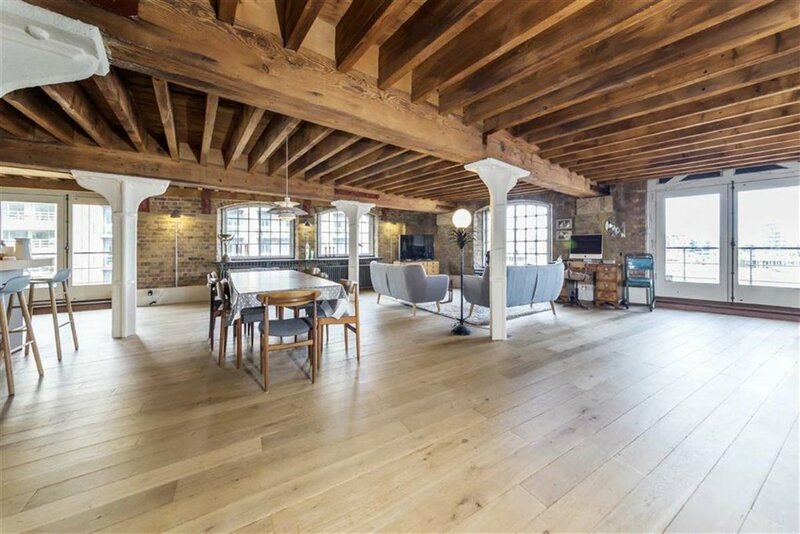 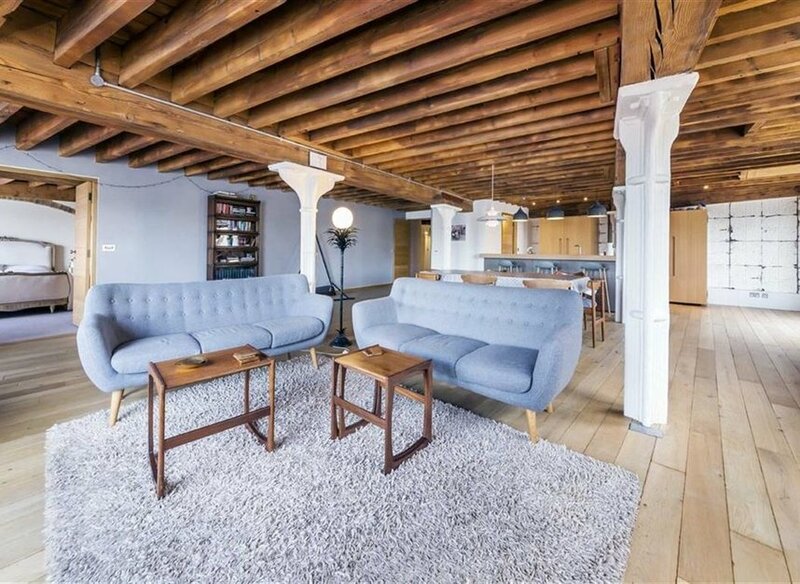 A stunning three double bedroom property with duel aspect overlooking The River Thames in the heart of Shad Thames. 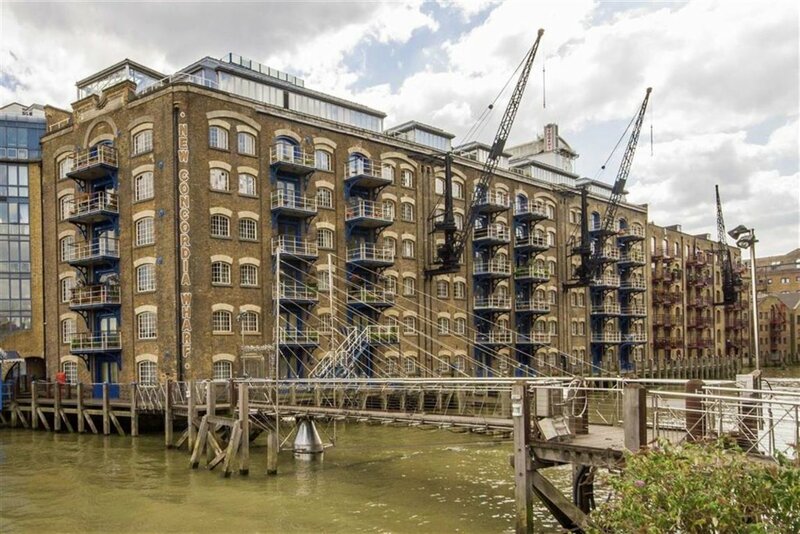 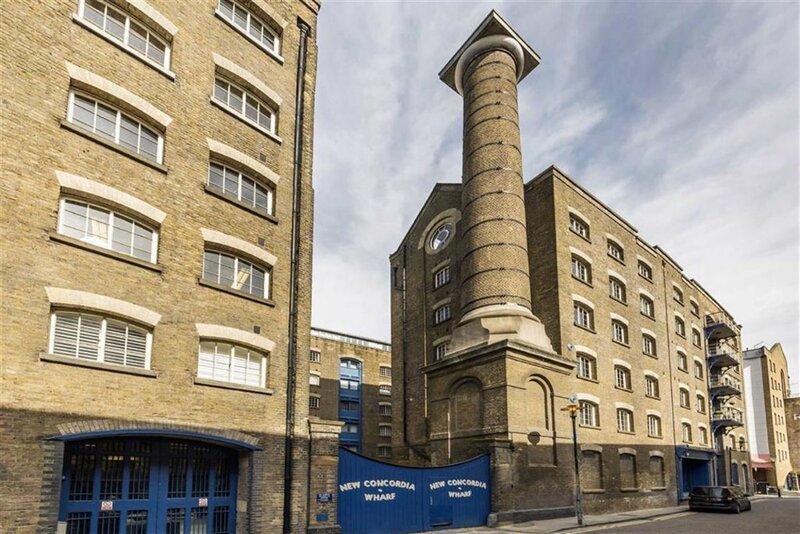 New Concordia Wharf is an upmarket development in the heart of Shad Thames. 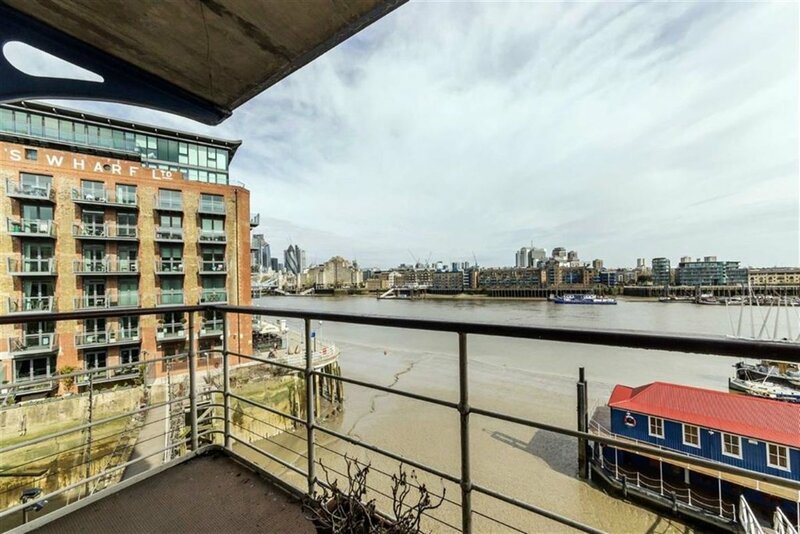 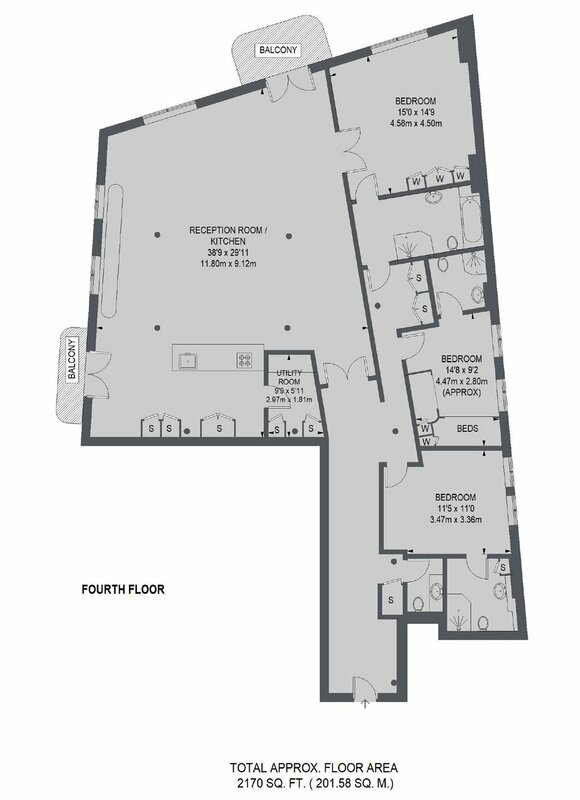 The property is just moments from the river front where there are numerous restaurants and bars to choose from.